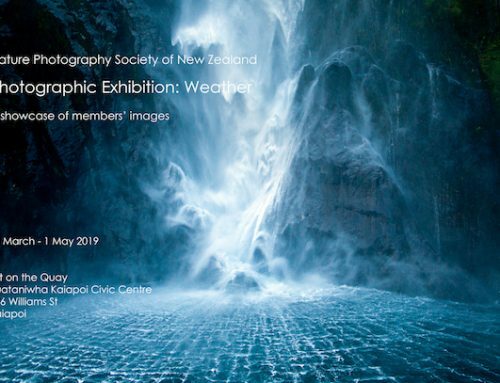 The competition was started by Hagley Camera Club of Christchurch in 1972 as a memorial to Trenna Packer, a keen nature photographer who was killed in a car accident on her way back from a photographic expedition. The Nature Photography Society took over the running of it in 2007. The objective of the Trenna Packer Salver Competition is to illustrate the diversity of the natural world in New Zealand and its off shore islands, with images that are of a very high standard. As the natural environment comes under increasing threats from human activity it is vital that we have a comprehensive collection of high quality images. Many of the images used to illustrate field guides have come from members of camera clubs. 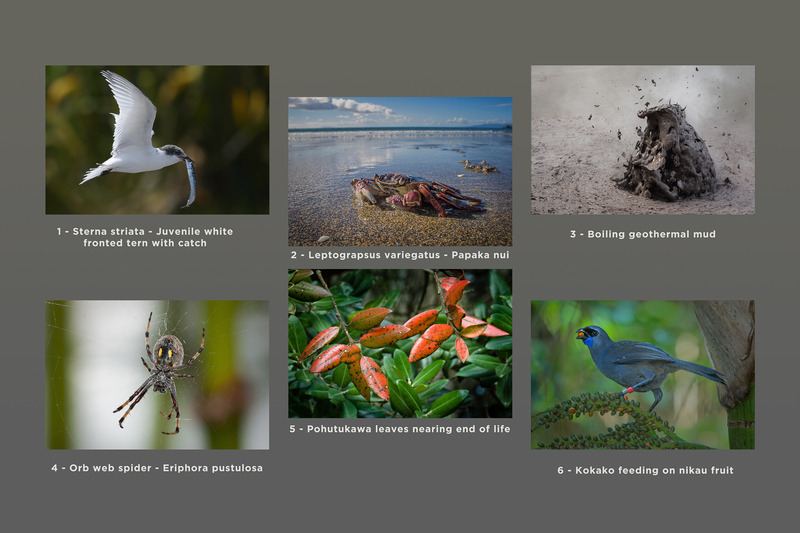 We hope that by running an annual New Zealand Nature inter-club competition we can promote an increasing interest in photographing the natural world as well as encourage best practice in photographing nature subjects. The competition is for sets of 6 nature projected images, and is open to all clubs in New Zealand. We would love to see the competition grow and so, if your club has never entered before – please consider getting a set together and making an entry. We hope that your members find this competition of interest and look forward to seeing some exciting sets. The Rules for this competition are the same as the PSNZ Rules for Nature, 2015. Clubs with over 100 members are restricted to one image per photographer. If the Club has less than 100 members, a photographer may submit 2 images. Entry is Digital and images should be saved as jpeg, sRGB colour space, resolution 72ppi with 1620 pixels on the horizontal for landscape and 1080 on the vertical side for portrait and at a file size between 400Kb and 1.2Mb. A layout image should be included showing the order and layout of the set. If you have any queries please feel free to contact coordinator at details below and we suggest you look through the galleries on our web site at WINNING SETS since 2007 for guidance. We will be hosting the showing and announcing the results of the Trenna Packer Competition on Monday July 15th 2019 at 7.30 pm in our Club Rooms, Rock and Mineral Clubrooms 110 Waltham Rd Christchurch. Anyone from your Club will be most welcome to attend that night. This year the judge is Chris Helliwell. 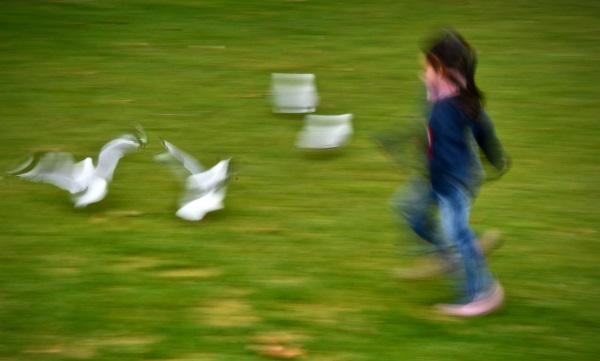 Chris Helliwell is a photographer who specialises in images of Nature and Macro subjects. He has always had an interest in wildlife and photography but it was not until recently that the two have combined. His macro images show the detail and beauty of the insect world that people just walk past or don’t know exist. 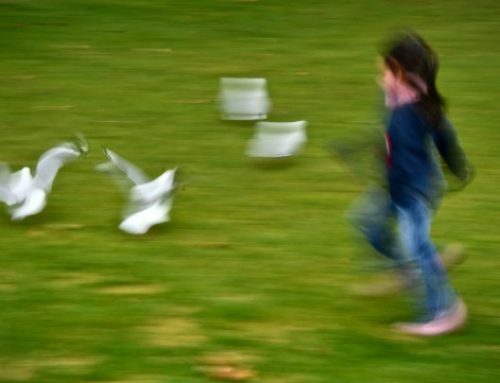 Chris likes to capture moments that people would normally not see and he spends many hours and sometimes even days studying his subjects and learning their behaviors before photographing them. 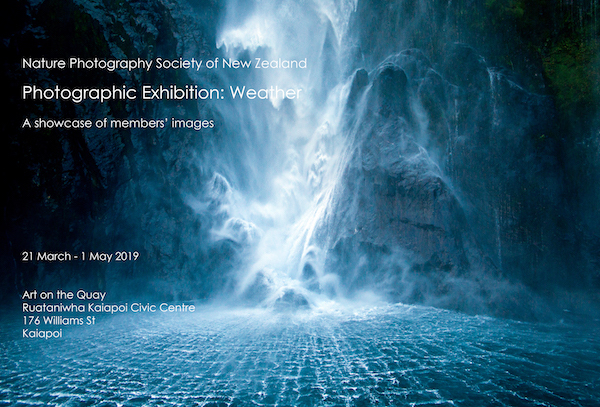 Chris is the current NZIPP Nature Photographer of the year and has won the PSNZ – William C Davies Memorial Trophy for the last two years. We look forward to your entry into the Trenna Packer Salver Competition.